Pichola Haveli (With Lake View and Deluxe standard) among very few Lake View Hotels in Udaipur and therefore considered to be Best selling Hotels and is booked very much in advance.Most of the guests who stay with us are always looking for the best lake view location and homely environment, they opt for our hotel rooms as its very comfortable. Backup Generator, Restaurant, Front Desk, Laundry Facilities, Doctor on Call, Room Service, Conference Hall, Parking, Security Guard, Recreation. Child Care, Desk, Complimentary Newspaper, , Attached Bathroom, Air Conditioning Room, Wakeup Calls, Television Room, Moisturiser, Ceiling Fan. 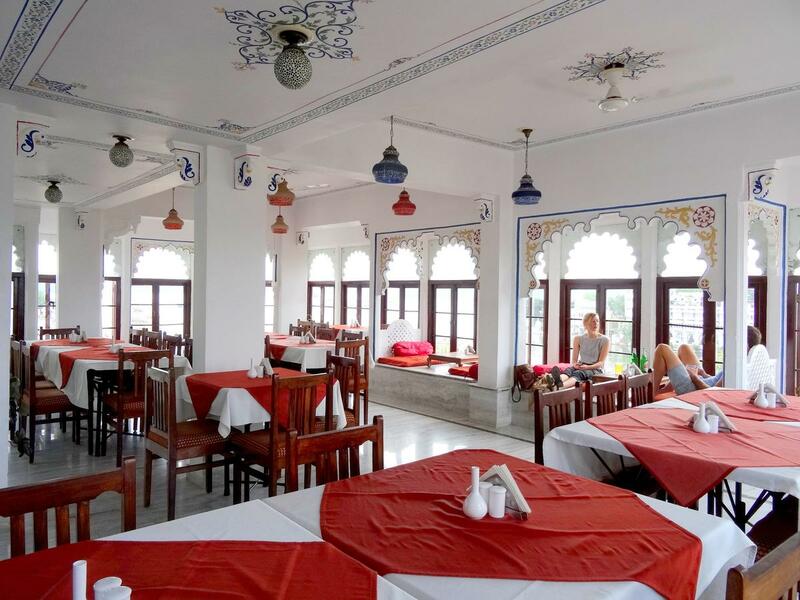 User reviews for "Pichola Haveli Hotel Udaipur"